Date: Sep 14 2018, 1 p.m. - 3 p.m. This class is for families interested in learning more about breastfeeding. 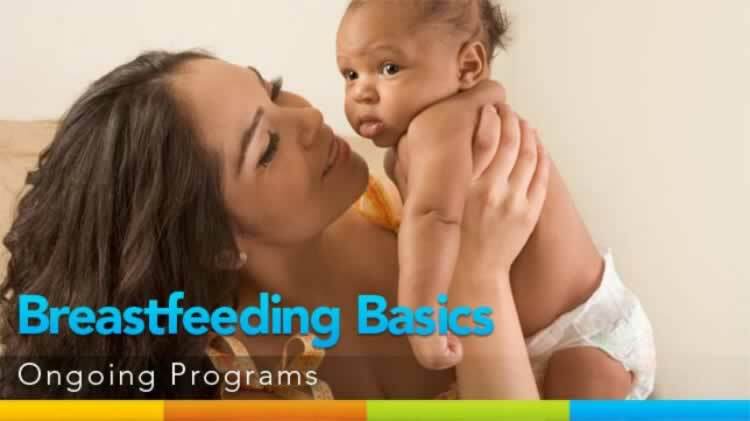 Review the benefits of breastfeeding, how your body makes milk, how to get started at birth, breastfeeding positions, how to know if breastfeeding is going well, community resources, and where to find support if you need it. You will leave confident and ready to start your nursing relationship with your baby.